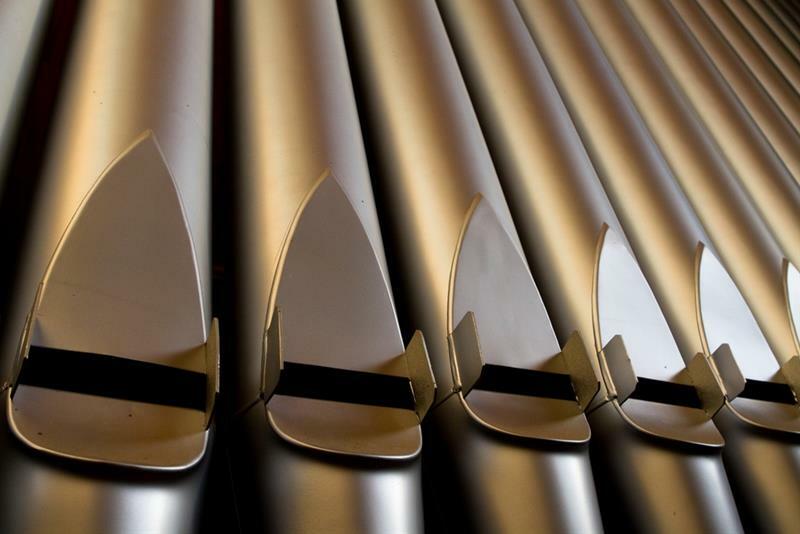 The Molzer organ, containing 4,500 pipes, offers the listener a rich, romantic sound. 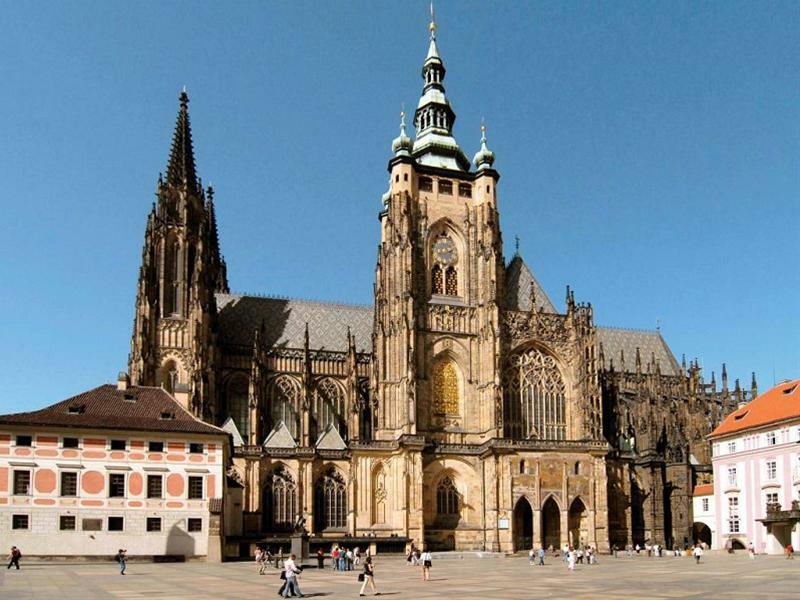 Since the Cathedral is used only for liturgical and touristic purposes, this festival is a unique opportunity to hear the full capacity of this instrument. The festival consists of 4 festival evenings - each of them starting at 7pm. Buy the subscription ticket for all four concerts and pay the price of three.